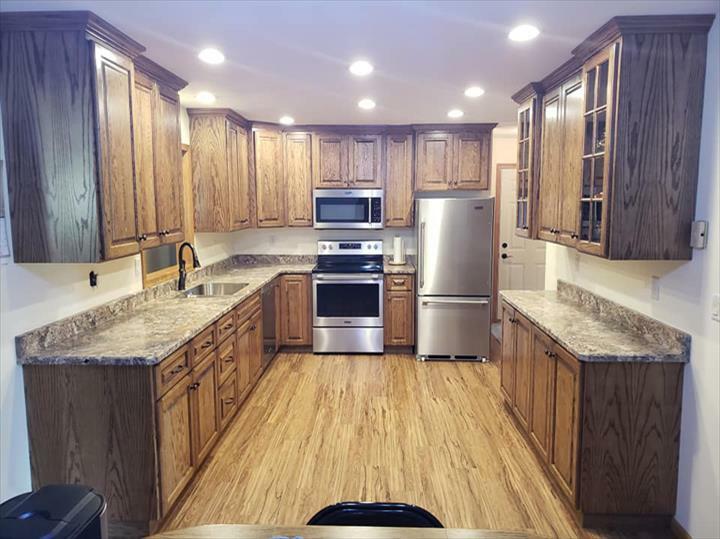 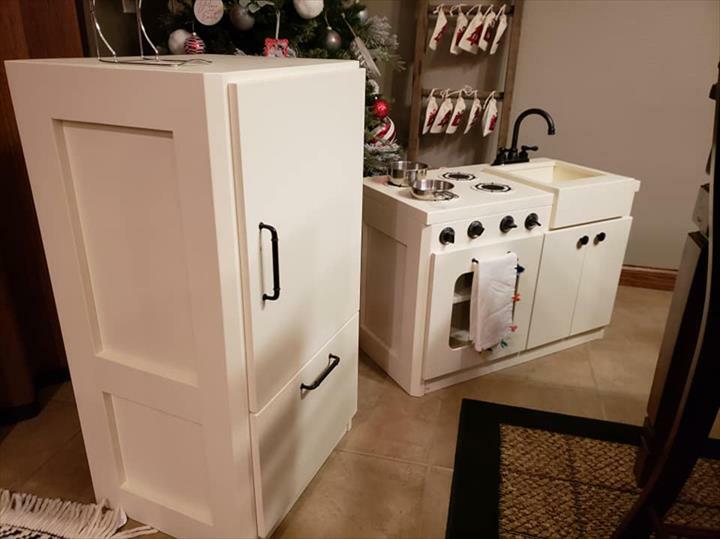 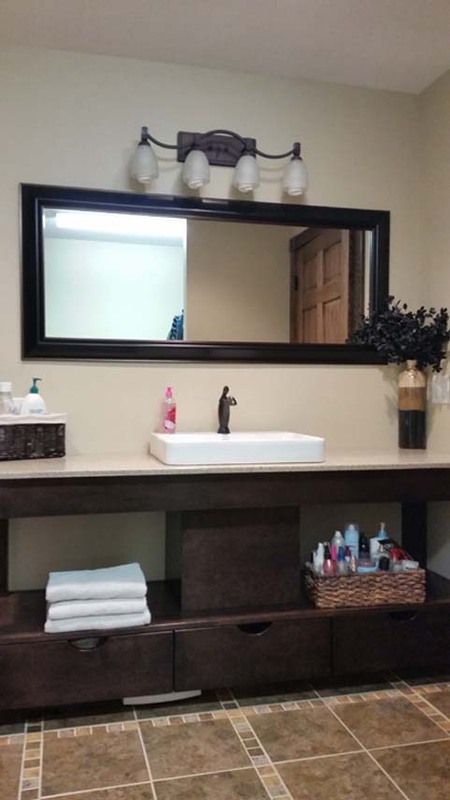 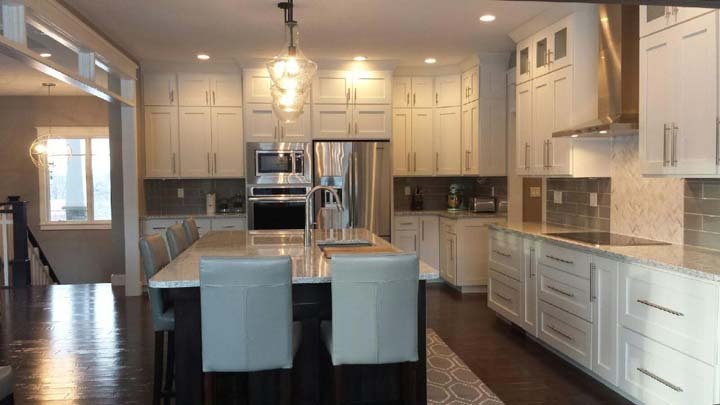 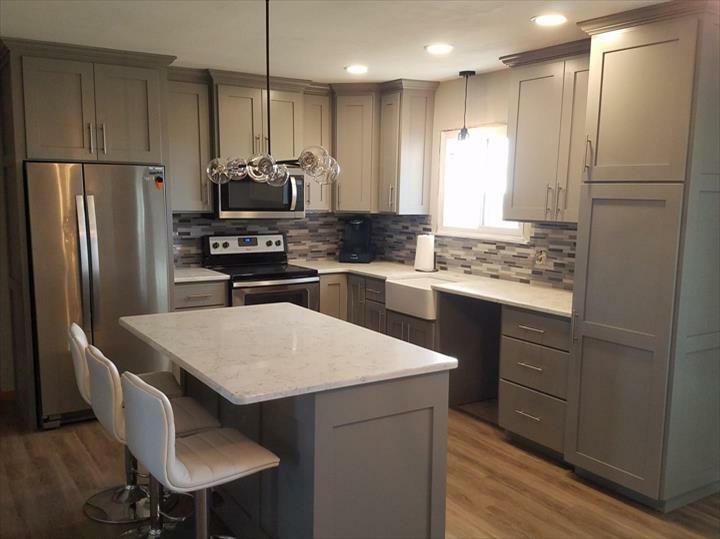 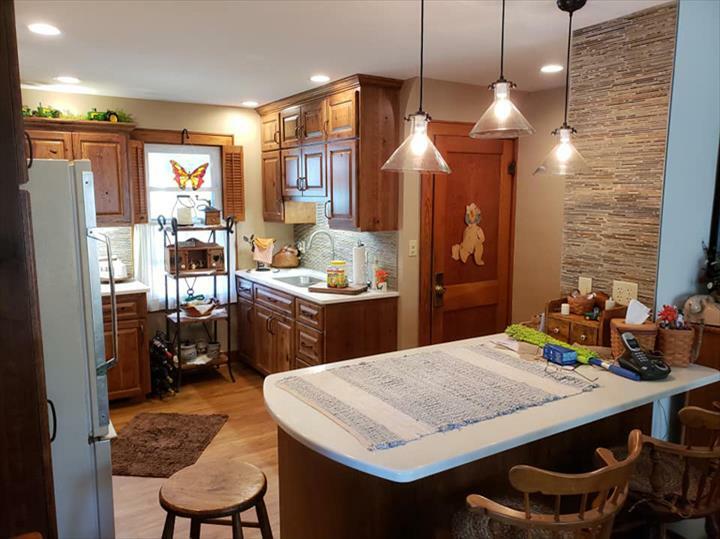 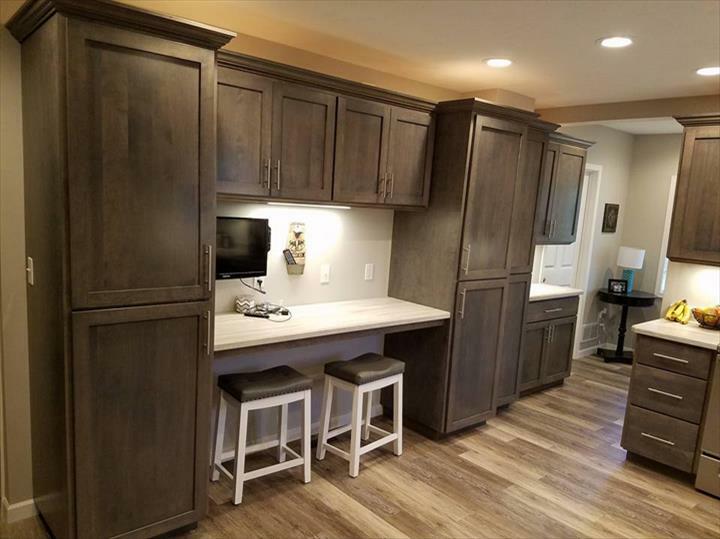 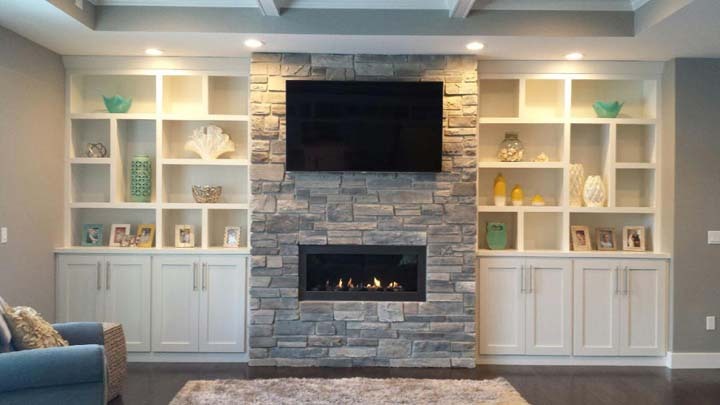 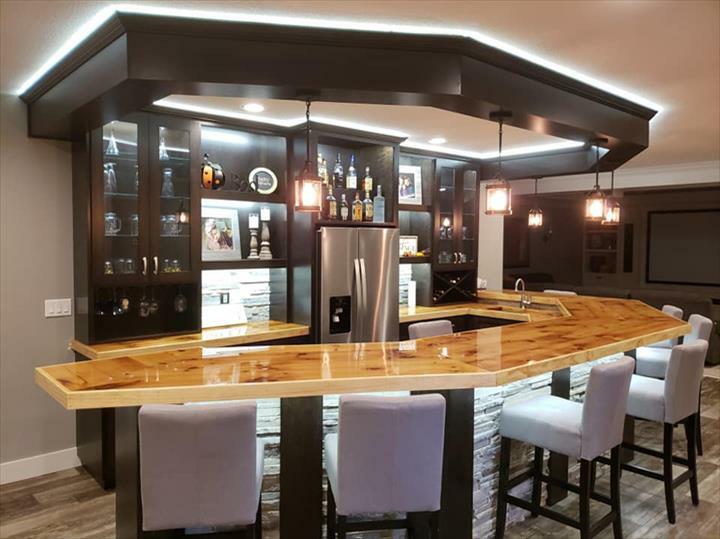 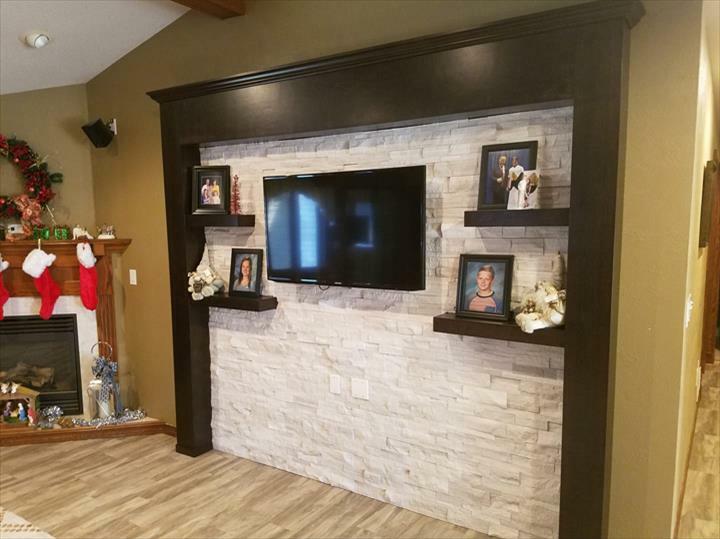 Konzen Cabinetry, L.L.C., in Dyersville, IA, is the area’s premier provider of kitchen and bath services since 1975, serving all of Dyersville, Dubuque, Farley and the surrounding communities. 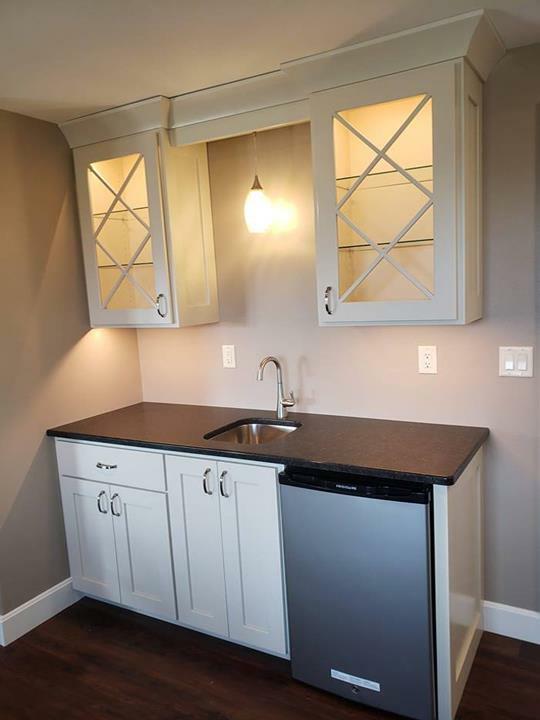 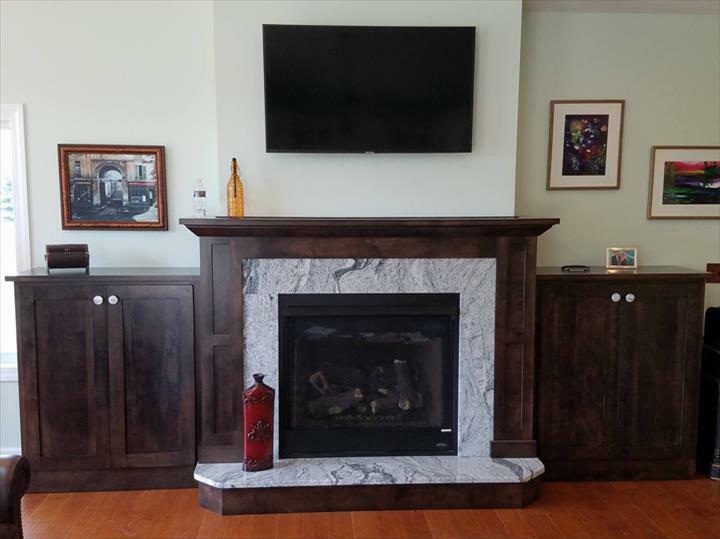 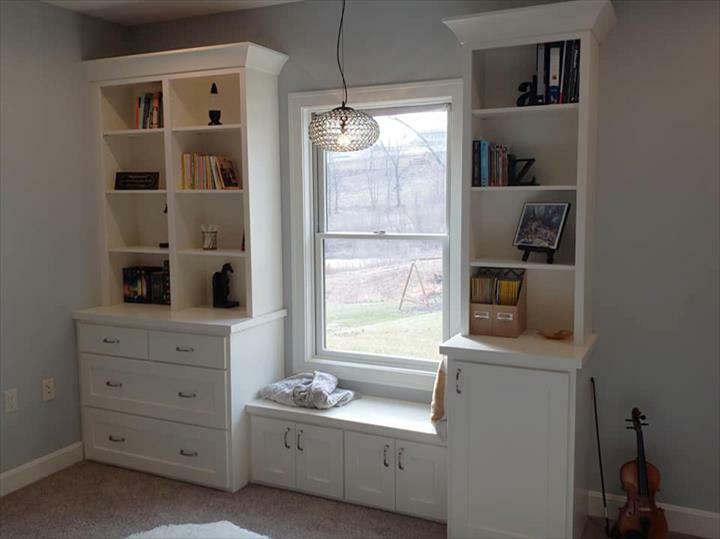 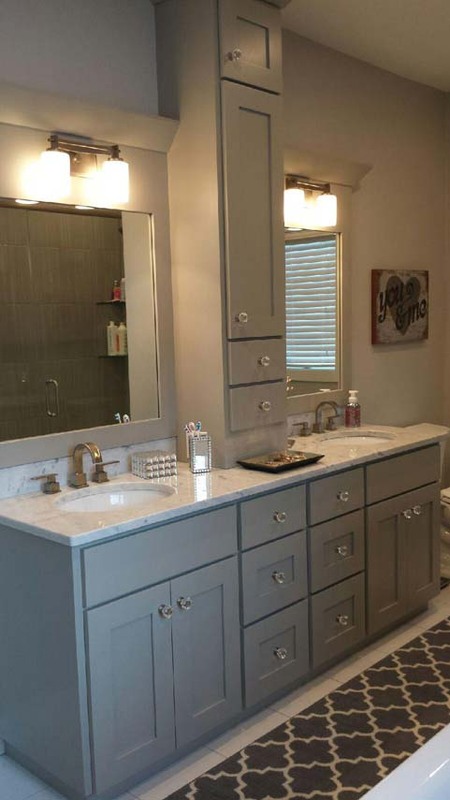 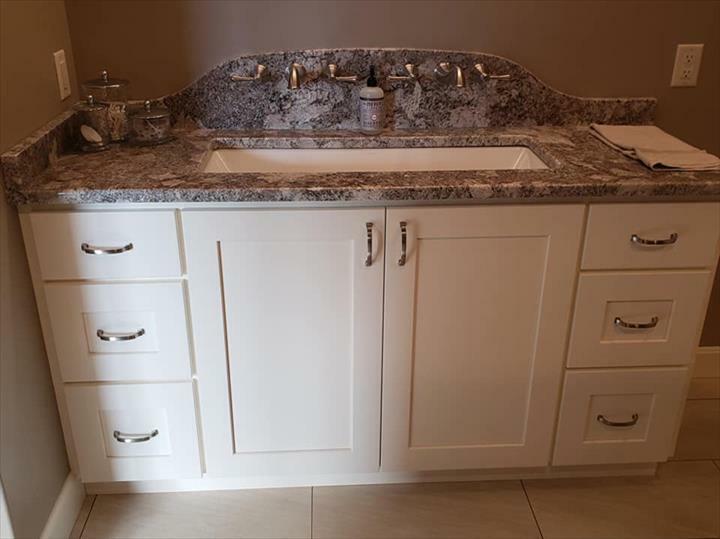 We offer custom cabinetry services for kitchen cabinets and bathroom cabinets, as well as custom woodworking. 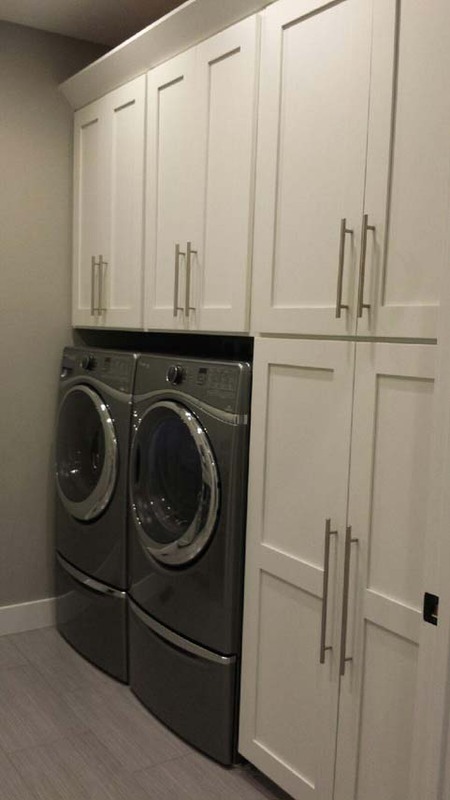 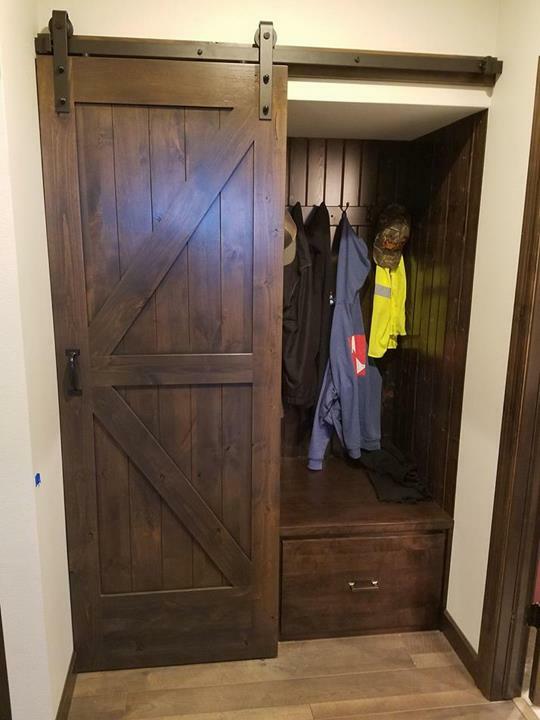 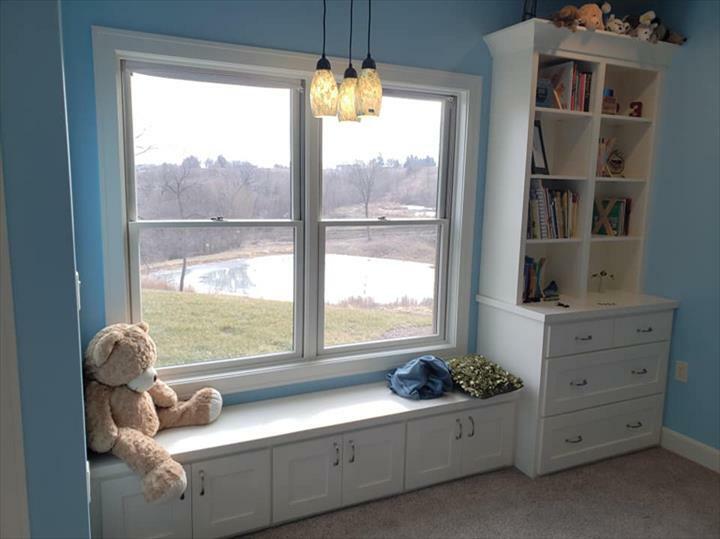 Contact Konzen Cabinetry, L.L.C. 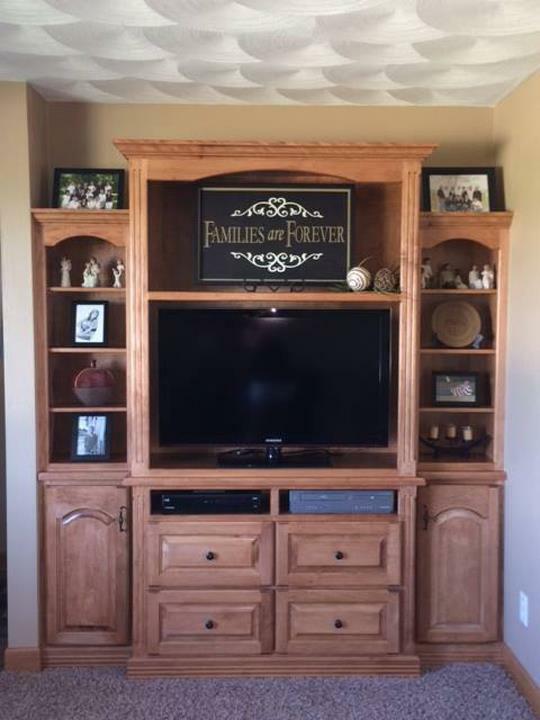 for all of your cabinetry needs.